If you have noticed discharge coming from your toddler’s eyes, you are likely concerned about the cause and wondering how you can stop the drainage. 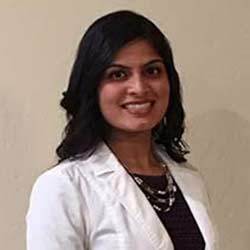 As a pediatric ophthalmologist, Dr. Golareh Fazilat has a lot of experience working with children of all ages to diagnose and treat eye issues. 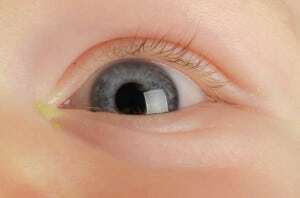 There is no one cause of eye discharge in toddlers. Depending on the type of discharge that is present, the cause could be one of a few things. Keep in mind that a small amount of discharge and crusting when your toddler wakes up each morning is usually normal. If the discharge is clear and watery, something like allergies, colds, or a virus (like the flu) is to blame. However, clear discharge can also be a sign of pink eye, or conjunctivitis. In the case of pink eye, the discharge will usually cause your toddler’s eyes to stick together during sleep. If the discharge is yellow or white and is creamy and thick, the cause might be a bacterial infection.